Hydro Guard 1 is a single component waterproofing system that does not require the use of fabric reinforcement. It is the economic waterproofing solution for residential and light commercial demands. Includes: 3-1/2 gal mastic (Approx. Coverage: 175 sf). 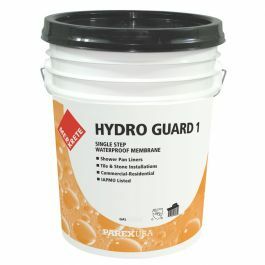 Merkrete Hydro Guard 1 is a thin, load bearing membrane composed of a modified elastomeric copolymer. With excellent elongation properties and high strength, Hydro Guard 1 provides a 100% waterproof membrane coating while limiting the transfer of substrate cracks to the finished overlay. 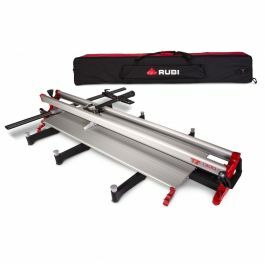 The membrane is installed in a liquid state and can be applied to practically any form or irregular shape (i.e. 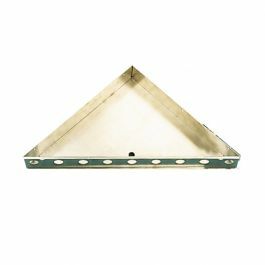 base flashings, parapets, walls, etc.). 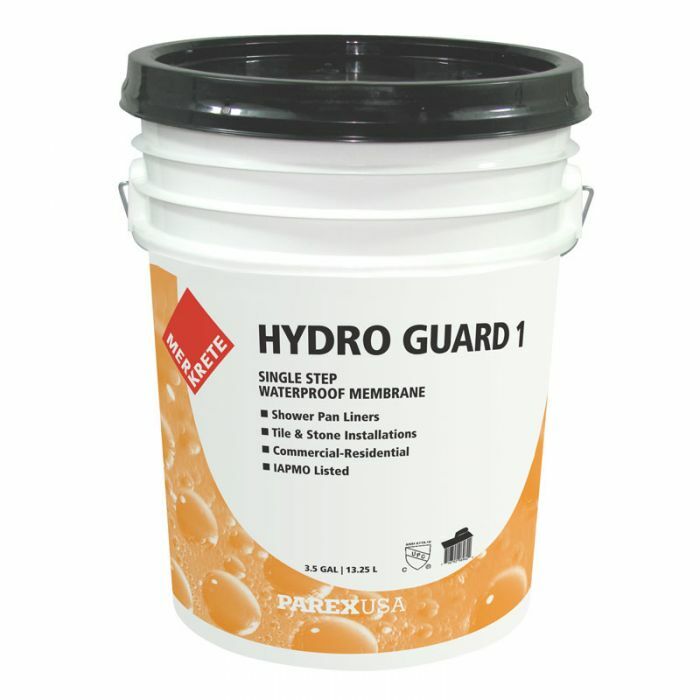 Hydro Guard 1 is for use in commercial buildings, residential housing and other areas requiring positive waterproofing like pools, fountains, spas, hot tubs, kitchens, countertops, balconies, tub surrounds, shower stalls and pans, under terrazzo, quarry, ceramic and stone tile. This membrane can be installed over any sound substrate, vertically or horizontally, interior and exterior. Crack isolation up to 1/8"